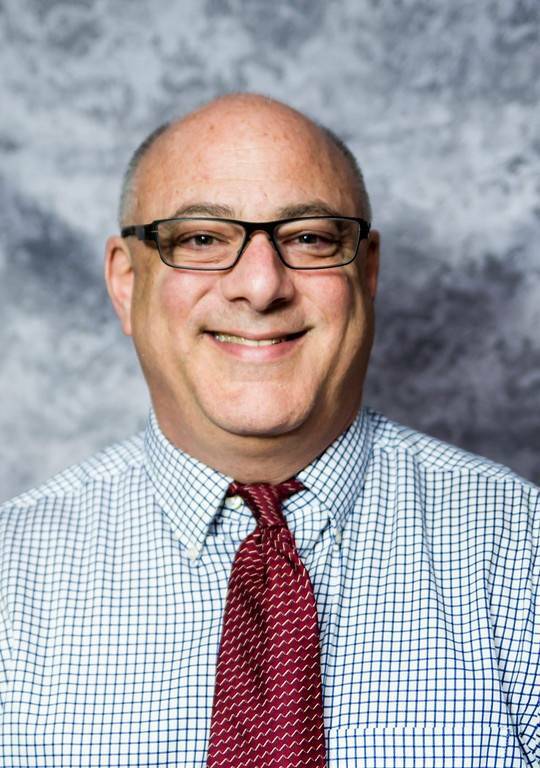 Dr. Marc Levy recently joined Bethesda Vision Care in March, 2011 after practicing for twelve years in downtown Silver Spring, MD. He has been practicing Optometry since his graduation from the Pennsylvania College of Optometry in 1989. Dr. Levy enjoys all aspects of Optometry especially Contact Lenses, Lasik, and Neuro-Optometry. Dr. Levy enjoys private practice immensely – his single favorite part of practicing is watching families grow through the years and getting to know and genuinely care for them.